After twenty years of sold out Christmas tours and five celebrated holiday albums within as many years, saxophonist Dave Koz has done his share – and then some – to help to make the season bright. THE SOUL PRINCE CALVIN RICHARDSON IS BACK! You know when the iconic Soul man Charlie Wilson calls you “one of the most talented artists in the business” that you are truly special. 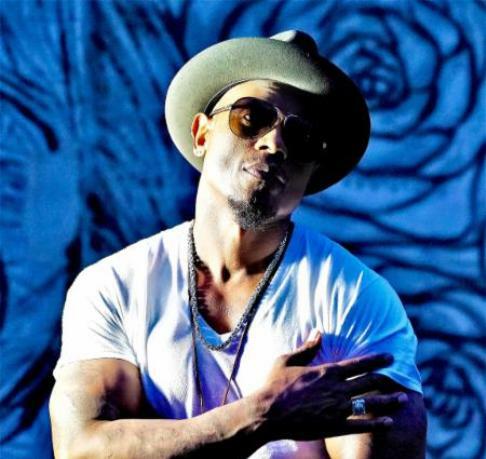 Affectionately dubbed “The Soul Prince,” Multi-Grammy Award nominated singer/songwriter Calvin Richardson has been delighting fans with his straight-shooting no holds barred southern Soul and driving women mad for close to two decades. 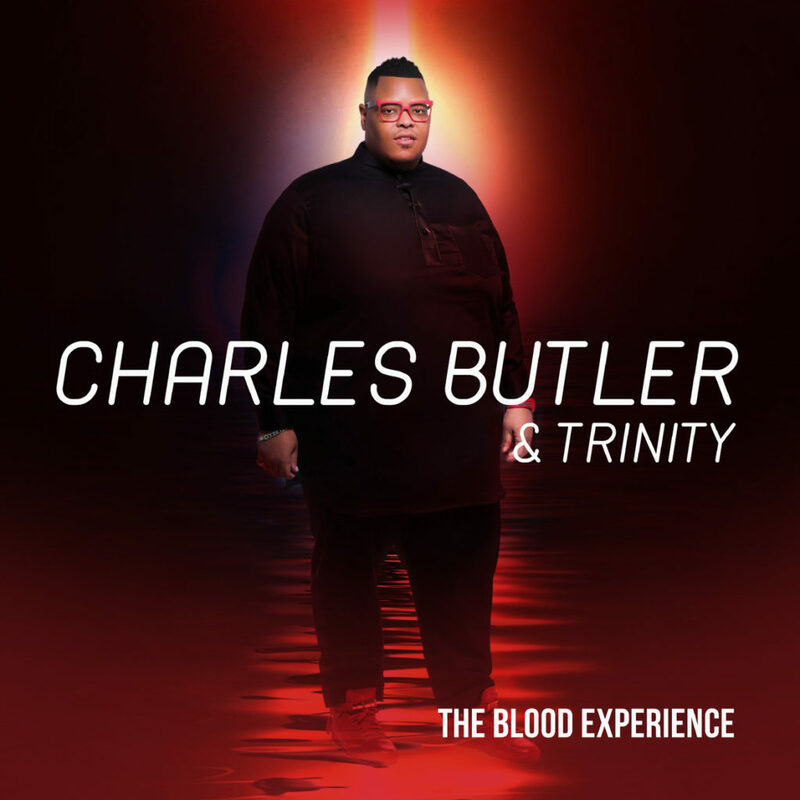 WASHINGTON, DC (Wednesday, September 6, 2017) – – Multiple Stellar Award nominated Washington, D.C. based group Charles Butler & Trinity are set to release their third project THE BLOOD EXPERIENCE (Anointed Sounds Records) this Friday, September 8th on all digital outlets.